Time to master this tricky exercise. 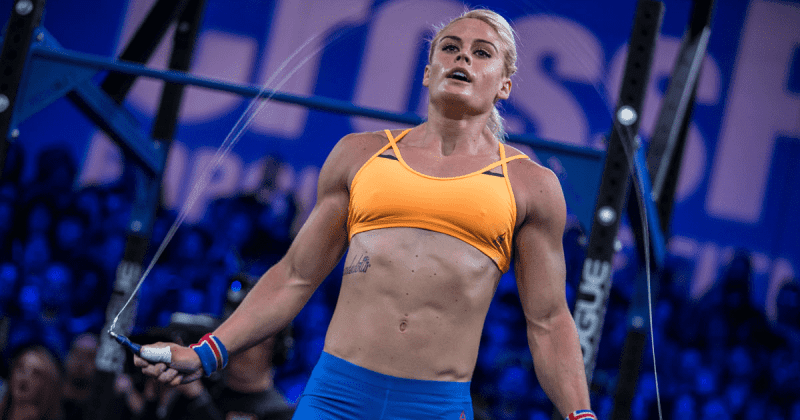 CrossFit Double Unders Workouts are a great way to build conditioning and endurance. CrossFit Double Unders Workouts get much harder if you don’t feel confident with the exercise itself.